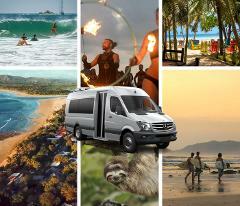 San Jose Airport to Tamarindo - Private Transportation Services Transportation Costa Rica. 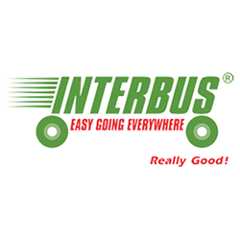 San Jose Airport to Herradura Beach - INTERBUS SPECIAL LOW RATE!!! 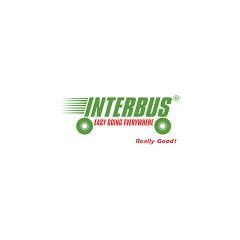 Shared Shuttle Service from San Jose to Herradura Beach Transportation Costa Rica - INTERBUS SPECIAL LOW RATE!!! San Jose Airport to Drake Bay's - Sierpe Boat Departure Spot. 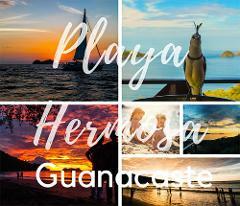 Private Service from San Jose Airport to Playa Grande Guanacaste Transportation Costa Rica. 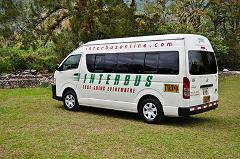 San Jose Airport to Conchal - Private Transportation Transportation Costa Rica. 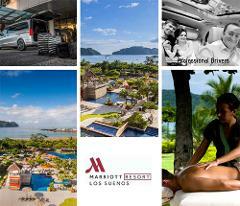 Private Service from San Jose Airport to JW Marriott Transportation Costa Rica. 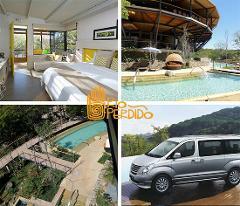 Private Service from San Jose Airport to Hacienda Pinilla Transportation Costa Rica. 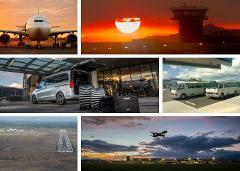 San Jose Airport to Avellanas - Private Transportation Service Transportation Costa Rica. 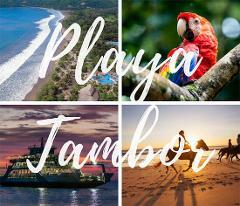 Private Service from San Jose Airport to Playa Langosta Transportation Costa Rica. 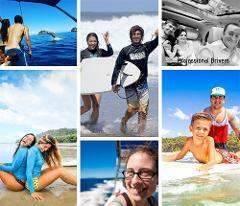 San Jose Airport to Playa Potrero - Private Transportation Transportation Costa Rica. 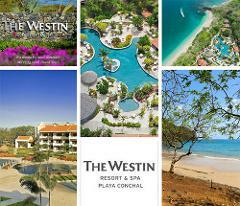 San Jose Airport to The Westin Resort - Private Transportation Transportation Costa Rica. 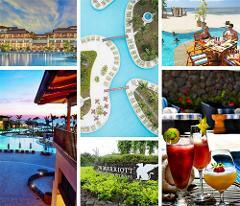 San Jose Hotels & Airport to Samara - Private Transportation Service Transportation Costa Rica. 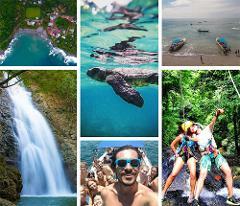 Private Service from San Jose Airport to Santa Cruz Transportation Costa Rica. 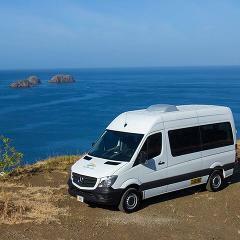 Private Service from San Jose Airport to Nicoya Transportation Costa Rica. 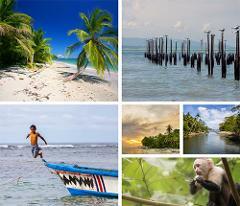 San Jose Airport to Playa Negra - Private Transportation Service Transportation Costa Rica. 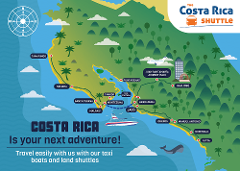 Private Service from San Jose Airport to Nosara Transportation Costa Rica. 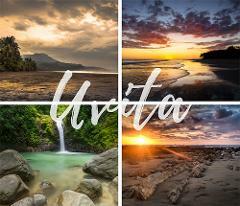 Private Service from San Jose Airport to Punta Islita Transportation Costa Rica. 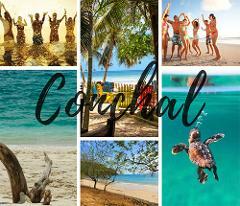 Private Service from San Jose Airport to Carrillo Beach Transportation Costa Rica. 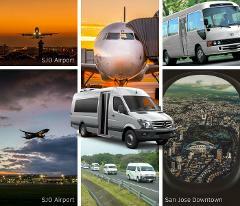 Private Service from San Jose Airport to Ostional Transportation Costa Rica. Private Service from San Jose Airport to Guiones Transportation Costa Rica. 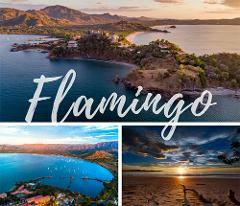 San Jose Hotels to Tamarindo - Shared Shuttle Transportation Services; We offer shared collective shuttle door-to-door Service. You will de dropped off directly at the location of you preference. 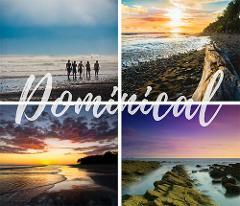 San Jose Airport to Tamarindo Diria - Private Transportation Services Transportation Costa Rica. 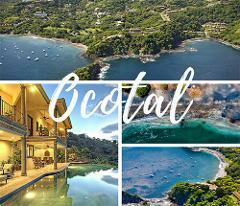 San Jose Airport to Occidental Tamarindo - Private Transportation Transportation Costa Rica. 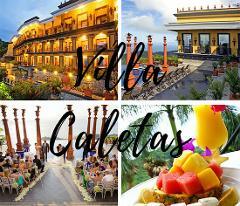 San Jose Airport to Villa Real - Private Transportation Transportation Costa Rica. San Jose Airport to Huacas - Private Transportation Transportation Costa Rica. 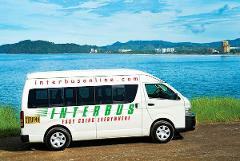 San Jose Airport to Portegolpe - Private Transportation Transportation Costa Rica. 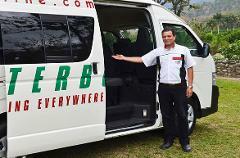 Private Service from San Jose Airport to Belen Guanacaste, Costa Rica Transportation Costa Rica. 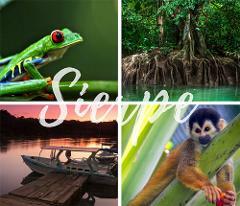 Private Service from San Jose Airport to Filadelfia, Costa Rica Transportation Costa Rica. 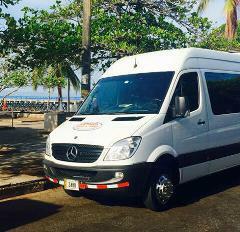 Private Service from San Jose Airport to Playa Ventanas Transportation Costa Rica. San Jose Airport to Hotel Conchal - Private Transportation Transportation Costa Rica. 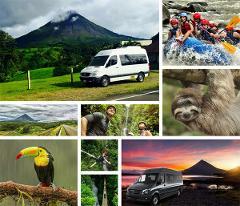 San Jose Airport to W Costa Rica Reserva Conchal - Private Transportation Transportation Costa Rica. 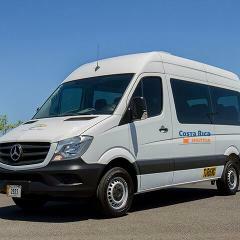 San Jose Airport to Reserva Conchal - Private Transportation Transportation Costa Rica. 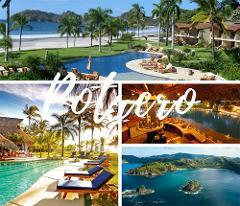 Private Service from San Jose Airport to Playa Matapalo Guanacaste Transportation Costa Rica. 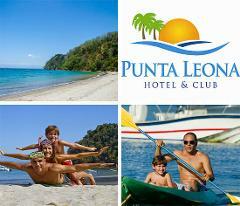 Private Service from San Jose Airport to Playa Danta Transportation Costa Rica. 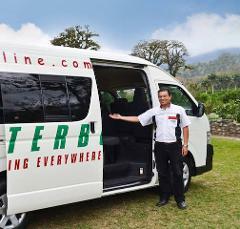 San Jose Airport to Las Catalinas - Private Transportation Costa Rica Transportation Costa Rica. 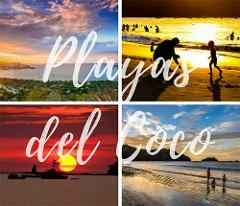 Private Service from San Jose Airport to Playa Pan de Azucar Transportation Costa Rica. 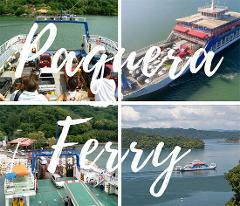 Private Service from San Jose Airport to Sugar Beach Transportation Costa Rica. Private Service from San Jose Airport to Playa Penca Transportation Costa Rica. Private Service from San Jose Airport to Los Pargos Transportation Costa Rica. 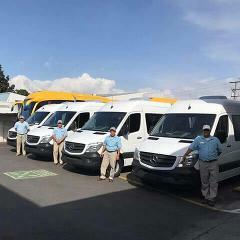 Private Service from San Jose Airport to Junquillal Transportation Costa Rica. 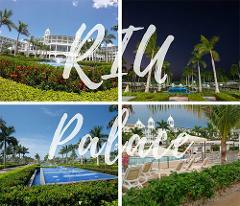 Private Service from San Jose Airport to Marbella Transportation Costa Rica. 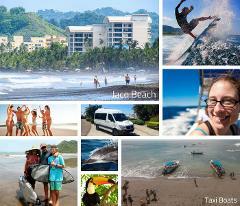 Private Service from San Jose Airport to Playa Azul Transportation Costa Rica. Private Service from San Jose Airport to Nandayure Transportation Costa Rica. Private Service from San Jose Airport to Jicaral Transportation Costa Rica. 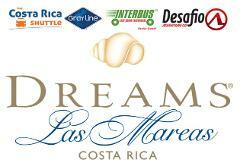 Private Service from San Jose Airport to Playa Naranjo Transportation Costa Rica. 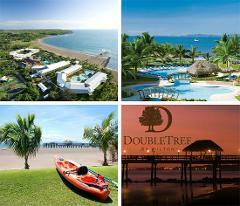 Private Service from San Jose Airport to Playa Coyote Transportation Costa Rica. Private Service from San Jose Airport to Playa Pelada Transportation Costa Rica. Private Service from San Jose Airport to San Juanillo Transportation Costa Rica. 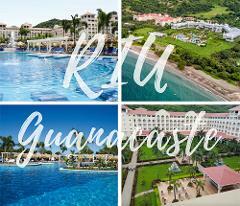 Private Service from San Jose Airport to Giada Hotel Samara Transportation Costa Rica. 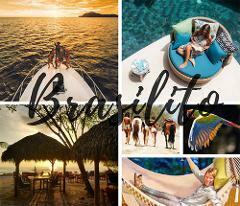 Private Service from San Jose Airport to Carrillo Nammbu Beach Front Bungalows Transportation Costa Rica. Private Service from San Jose Airport to Casa Chamaleon Transportation Costa Rica. 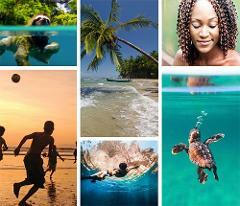 Private Service from San Jose Airport to Las Catalinas - Costa Rica Transportation Costa Rica. 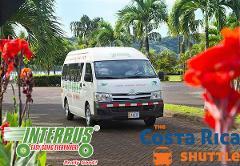 Private Service from San Jose Airport to Las Catalinas Rentals Transportation Costa Rica. 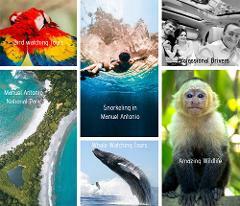 Private Service from San Jose Airport to Las Catalinas Costa Rica Hotels Transportation Costa Rica. 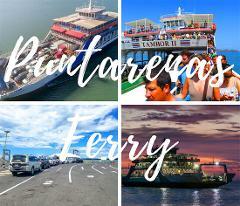 Palmares to Tamarindo - Private Transportation Services Transportation Costa Rica. San Jose Airport to Puerto Viejo - Special 3pm departure.